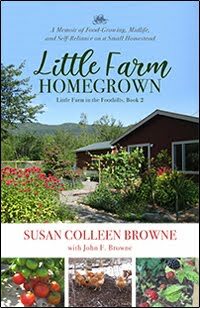 Little Farm in the Foothills: St. Patrick's Day Goodreads Giveaway! 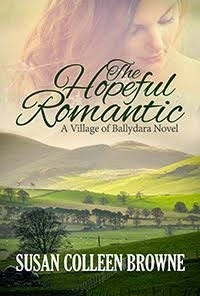 St. Patrick's Day Goodreads Giveaway! 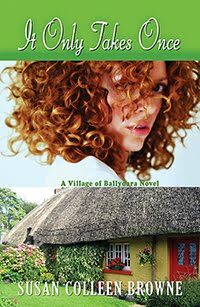 In this breezy novel, single mammy Aislin follows the mad impulse to find a father figure for her son...and discovers she’s complicated her life more than she ever dreamed. 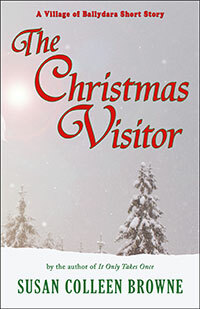 Juggling the needs of daddy-hungry little Kevin with her first love Ben and her estranged father, she’s fresh out of her klutzy charm to help her sort out the mess she’s created. 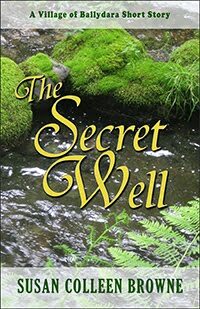 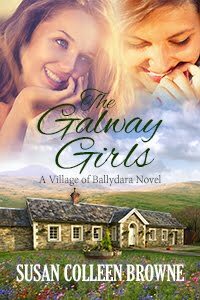 Lying low at her granny's cottage in the small village of Ballydara, in County Galway, Aislin is faced with decisions about trust, forgiveness, and the true meaning of family. 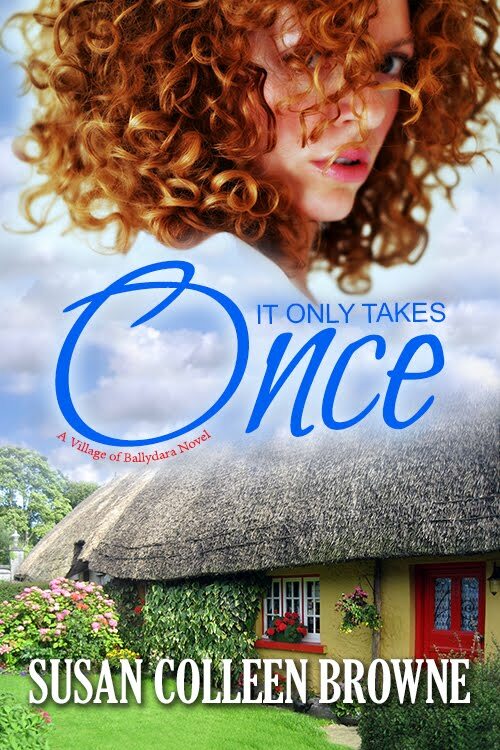 Can a commitment-shy young mother find lasting love? 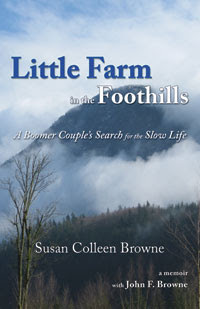 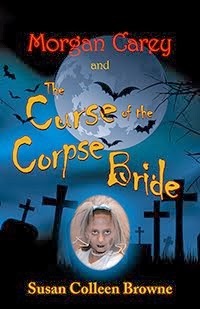 You'll find more about my Irish stories and novels at www.susancolleenbrowne.com!